Charter M/Y OBSESION this Summer in Greece! m/y ACIONNA Available for Charter in Greece! M/Y O'PATI Available for Charter in Greece! 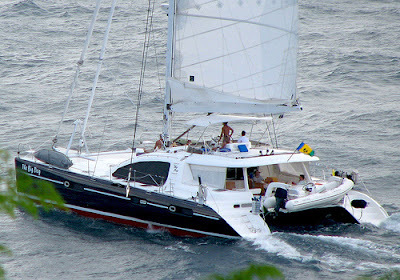 Kaskazi Four has still good availability in the Caribbean area from January 20th. 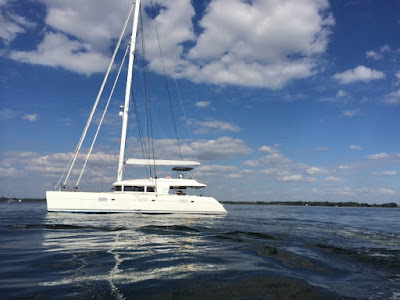 SPECIAL INCLUSIVE CARIBBEAN RATE: 30.000 $ weekly for 8 guests - 32.000 $ weekly for 10 guests LESS 5% DISCOUNT on any charter booked within January 2017. © 2015 Yachts Worldwide. All Rights Reserved.